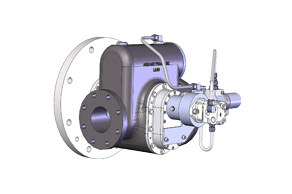 Albany Pumps supply food pumping solutions to many companies and factories all over the world, made specifically to fit their purpose. 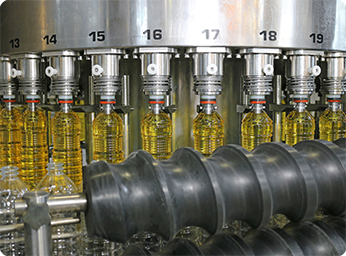 Our pump portfolio includes solutions to pump vegetable oils, hot (220°C) and cold used in industrial fryers, blending plants and in storage. We also supply heated pumps for chocolate, cocoa liquor and cocoa butter. 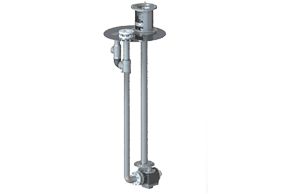 Our L range of stainless steel pumps are particularly suited for use in a wide variety of food and chemical applications. Providing pumps for bottle-filling and transfer is a speciality of ours, especially with viscous liquids. 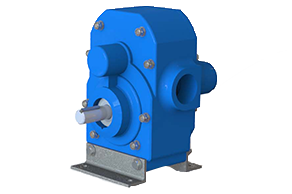 Our molasses pumps are also suitable for the animal foods industry, for metering, circulation and road and marine transport. Molasses pumps can be supplied for spraying applications, fixed or truck mounted. 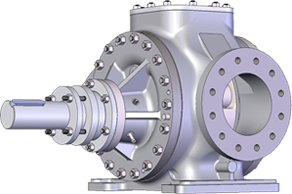 In some instances, special lightweight pumps with aluminium casings have been made for truck-mounted molasses pumping – we’ll always give you the best advice for your specific requirement. We also make corrosion resistant pumps for fats, oils, curbing agents and flavours with heated versions being supplied where required. Our pumps are broken down by range to make it easy for you to browse. 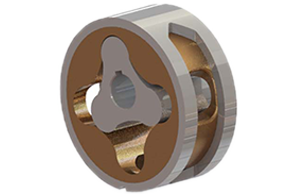 With External Gear Pumps (G) Twin Screw (S) and Internal Lobe Pumps (L) available for the Food Market, there are many different options to choose from. 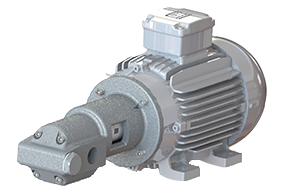 You can ensure that the pump you purchase fits your needs exactly by customising it with our ‘Configure a Pump‘ tool – giving our team a better idea of which solution suits your application.